A big order for one may be a small order fot the other. Therefore, you can order from us in different order quantities. 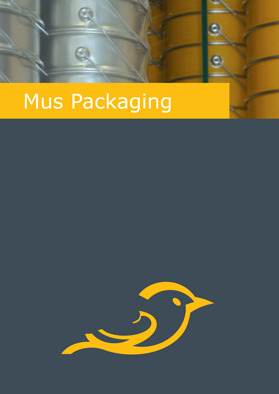 We can supply products in blister packs, on a Euro pallet or have them packed into boxes. Just the way you like it.